Small Groups: Contact the church office for more information or to get connected. 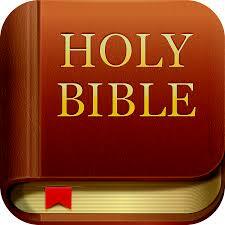 WMF Women's Monthly Bible Study at St Paul's - 9:00 AM Second Tuesday of the month. Thursdays @ 9:15 am - Junior High students meet at the church for Bible study followed by breakfast and local mission work. Fridays @ 9:30 am - High School students meet at the church for Bible study followed by breakfast and local mission work. Junior High Bible Study at St. Paul's basement - 7:30 AM Breakfast included! Breakfast and Bible study every second and fourth Saturday. 8:00am in the church basement. 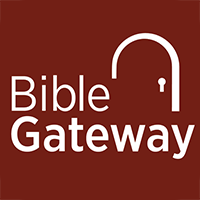 Bible.com and Bible Gateway have many reading plans to choose from. Click below and you can start one that fits you!